Shanghai, also called Hu for short, is the biggest city in China and one municipality directly under the central government. As one significant national central city in China and a prosperous cosmopolitan city renowned in the world, Shanghai sits at the estuary of Yangtze River, and faces Kyushu Island of Japan across the sea. It is adjacent to the East China Sea to the east, Hangzhou Bay to the south, Jiangsu and Zhejiang Provinces to the west, thus giving birth to the biggest economic area in China, namely Shanghai-centered Yangtze River Delta Economic Area. As a successor of Wuyue traditional culture, Shanghai is endowed with many historical sites and rich cultural legacy. Besides, it is also a modern city good at absorbing advanced culture from the western world. A unique Shanghai-styled culture thus gradually takes shape in the city. 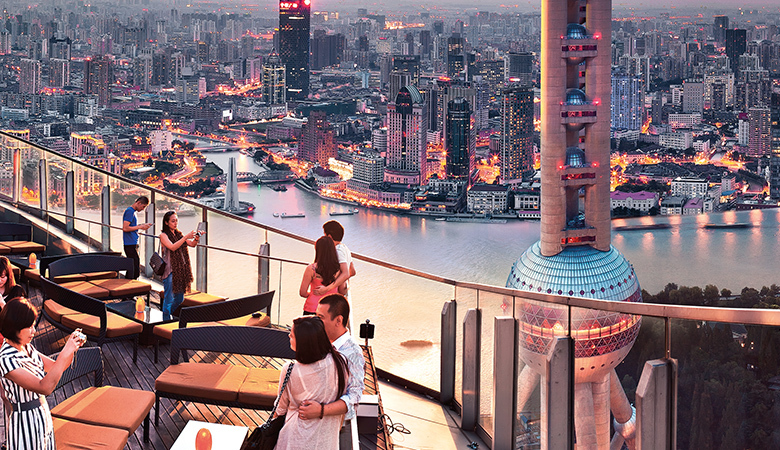 In 2010, Shanghai successfully hosted the World Expo, an eye-catching big event in the world. 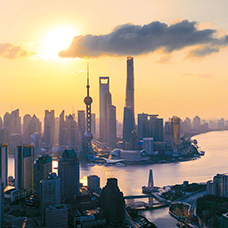 Shanghai is the most significant industrial and commercial hub in China, and also the national center in terms of economy, transport, technology, industry, finance, trade, convention, and shipping. Its GDP ranks top in China and it is only second to Tokyo in terms of gross regional production across Asia. Shanghai features northern subtropical monsoons climate. Its climatic features are as follows: it is warm in spring, hot in summer, cool in autumn, and moist and cold in winter; it has moderate rainfall distributed fairly evenly throughout the year. 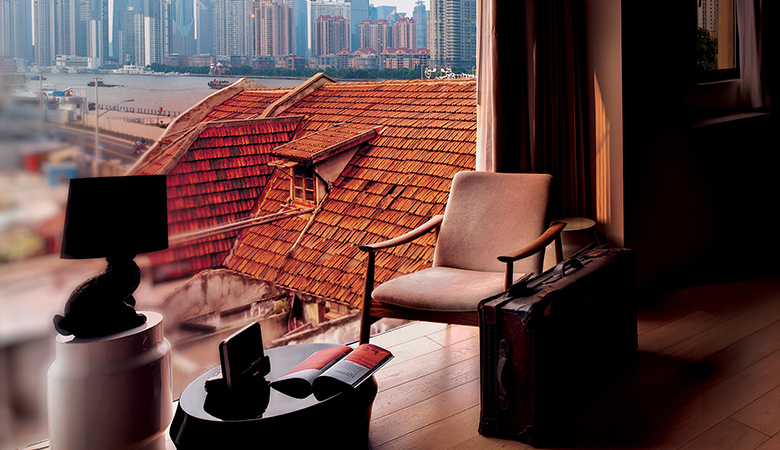 Shanghai’s climate can generally be summarized as being mild and humid and having four decidedly distinctive seasons. July and August are the hottest months in Shanghai. Shanghai has become increasingly hot in recent years, with the number of days hotter than 35?C currently standing at around 10; the coldest period is between late January and early February (in which the Spring Festival normally falls). Although there are not many extremely cold days (a spell of extreme cold weather normally lasts 3 days), the cold coupled with the dampness typical of southern China is hard for both southerners and northerners alike; roughly northerly biting winds usually blow in winter, making it necessary for people to wear warm clothes as well as coverings around the extremities and other exposed bodily parts. There are not many snowy days in Shanghai, sometimes none at all throughout the year. March to May is the time when flowers burst into bloom as spring comes in force, hence the best season for tourism. One thing to note is that the period between mid-June and early July is the rainy season, when it rains and clears suddenly and about one-fourth of the entire year’s precipitation falls over a period of no longer than 30 days. This period is, therefore, unfit for going out on sightseeing tours. The period from late August to early or mid-September is one when typhoons frequently occur, usually leading to torrential rain. 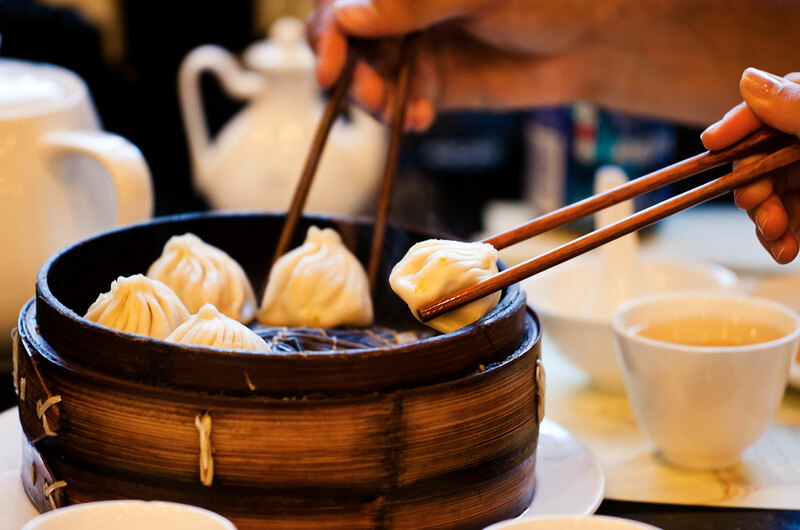 Be sure to take a dual-purpose umbrella with you when touring Shanghai in either of these periods, as it is hot then and the umbrella may serve as a sunshade on a sunny day. Evolved under the dual influence of Chinese-originated Wu culture and western culture which was introduced to Shanghai after its opening to the external world as a commercial port, Shanghai-style culture is quite different from cultures observed in other parts of China due to its openness and uniqueness. Early May and the week around the National Day are periods when people customarily go out for fun to spend a long holiday. Huge crowds are surely everywhere in these periods, making it unwise to go out as a tourist in either period. It is recommended that potential tourists time their tours so that the huge crowds can be avoided without missing out on the best tourist seasons. 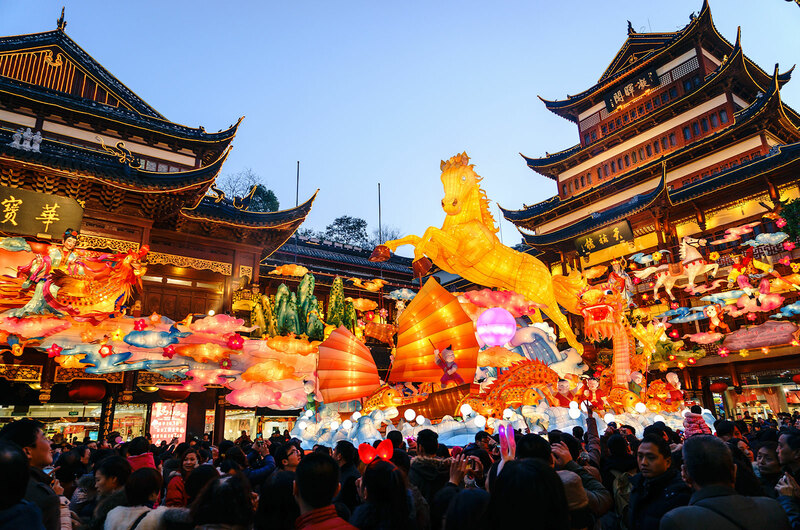 The period around the Qingming Festival in Shanghai is the time of the year when entire families go out to pay respects to the dead elder relatives, bringing huge stress on streams of traffic heading for the peripheral areas. Spring and autumn are the optimal seasons for tourism in Shanghai, as tourists can go to Nanhui District on a sightseeing tour to enjoy the peach blossoms and taste the fresh peach there. Autumn is the time when red autumn leaves decorate the entire landscape, as well as the best time to enjoy Chinese mitten crabs, as the saying goes, when the ovary and digestive glands of a female crab (the best part of any crab) are large, the tallow is thick, and the crab meat tastes delicious, making them one of the choicest materials for preparing dishes. The two seasons are normally from March to May and from September to November. A season when willow catkins and peach blossoms are in full bloom and singing birds fly freely, spring is the most suitable time for going out for a walk in the suburban country. Shanghai has a typical subtropical maritime monsoonal climate. Typhoons frequently occur in the period between late August and early September, usually bringing a sudden furious storm. It is, therefore, recommended that tourists take umbrella with them when going to Shanghai on a sightseeing tour in either of these two periods. January and February are the coldest months in Shanghai. Although there is not much snow there, the damp air and the biting northerly winds are hard for people to endure, thus making it necessary to wear warm clothes and try to stay warm. 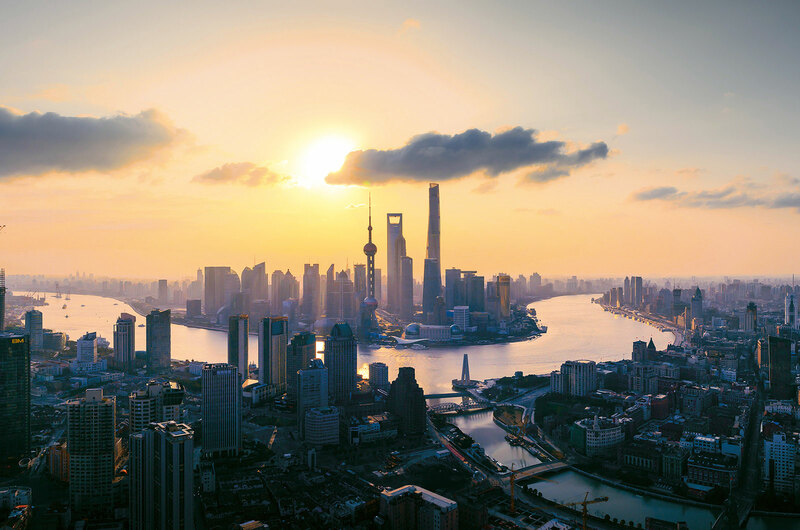 The period between June and early July is a rainy season when it usually rains for extended periods of time; Shanghai’s climate features four decidedly distinctive seasons in a year, a mild temperature and moderate moisture, and sufficient precipitation. The highest temperatures in Shanghai appear in July and August. There are several dozen days hotter than 35?C each year, and it is unfit to stay outdoors on any such day. © 2017 China National Tourist Office, Toronto | Design by E IMAGE INC.